Unless an individual charged with a criminal offense is particularly knowledgeable of the realms of criminal law, an experienced felony lawyer may prove to be the best asset for a serious criminal crime like a felony. Lawyers, regardless of what crime is committed, are trained to primarily uphold the rights of those accused, as well as to resolve the legal conflict in a way that respects both the accused and the greater society of which he or she is part. In a way, it’s a social engineering of sorts. 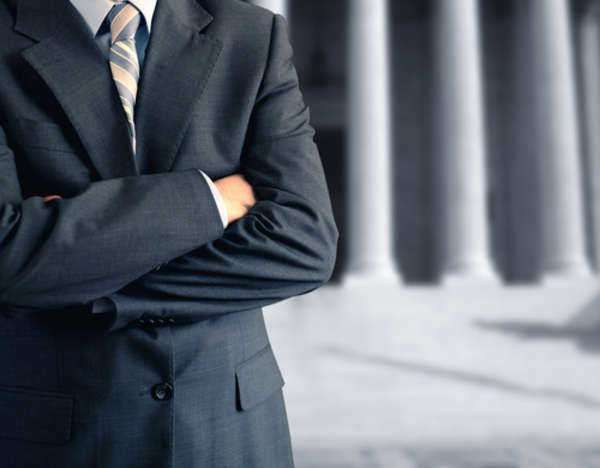 Felony lawyers as a whole have been educated on nearly all aspects of the legal system, but are further specialized in criminal law. If an individual is charged with a serious felony, lawyers who have an extensive background dealing with a felony of that type- be it first-degree murder, controlled substance trafficking, or insider trading- will only assure that the proper and most reasonable justice is given. If an accused felony offender does not have sufficient funds to cover the often-extensive charges that come along with the most "skilled" of private felony lawyers, a felony lawyer may be appointed by a court, provided that certain qualifications are met. In most cases, the primary qualification is a proof of finances. Using State and Federal criminal law rules, like ones pertaining to unreasonable searches and seizures, to aid in the defense, especially if a violation of such laws has occurred. Like many headlining criminal cases have shown throughout history, a felony lawyer and the argument he or she presents will ultimately be the deciding factor for how felony charges are ruled. On one hand, if the defense is contended successfully, criminal innocence may sometimes prove to be irrelevant and an individual who has committed a serious crime may walk away from the charge with minimal or no punishment.